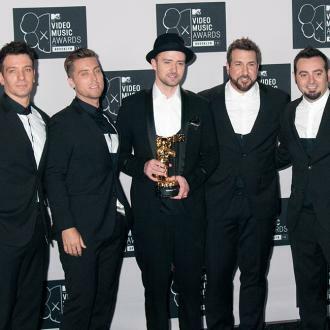 Former rivals from Nsync, the Backstreet Boys, 98 Degrees and O-Town have recorded the soundtrack to TV zombie movie Dead 7. 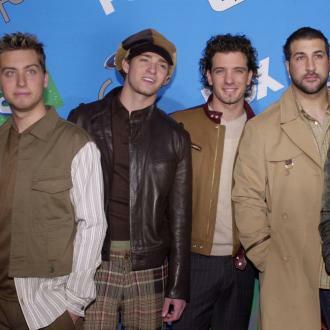 The gritty ballad, titled In The End, features Nsync singers Joey Fatone, 39, and Chris Kirkpatrick, 44, alongside Backstreet's Howie Dorough, 42, A.J. 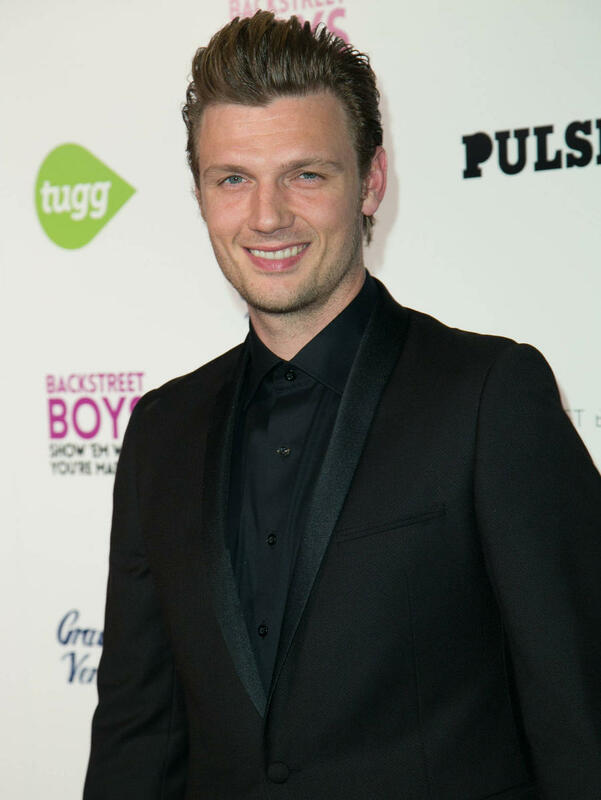 MCLean, 38 and Nick Carter, 36. The pop stars are also joined by 98 Degrees' R&B singer Jeff Timmons and MTV reality star Erik-Michael Estrada from O-Town. 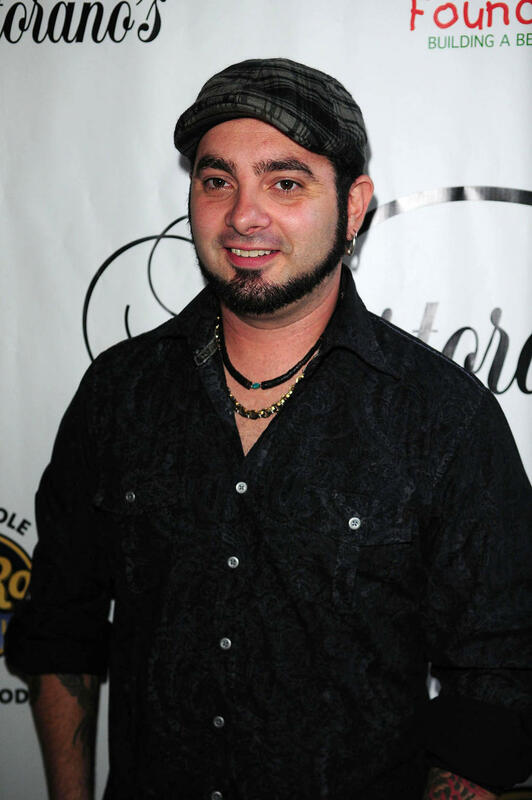 Backstreet Boys A.J. 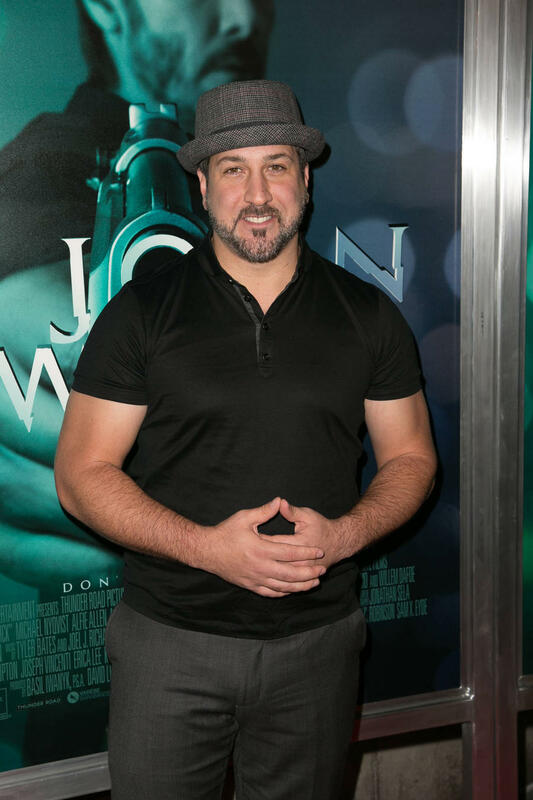 and Howie and well as NSYNC's Joey will also star as gunslingers in the Western themed film which was written by Nick and also co-stars his wife Lauren alongside MADtv's Debra Wilson. For the atmospheric theme song the production combines Western style whistling, with the smooth melodic harmonies you would expect from the former boy band members. "Nick's vision is to bring some other people in that genre that have never really done a lot of film but that were in music in the Nineties and 2000s," revealed Joey to Rolling Stone last year (Jul15). Nick will also take prime position in the new project as leading man Jack. "I'm a good guy that's going to help save the day, " he told Rolling Stone. Zombies have also inspired Nick's younger brother Aaron to perform again. Last year (Oct16) he headed a Minneapolis music festival called the Zombie Pub Crawl, resurrecting his career alongside '90s bands Sum 41 and Ace of Base. The stars' new film venture is made by The Asylum, the same movie studio that created the SyFy franchise Sharknado.